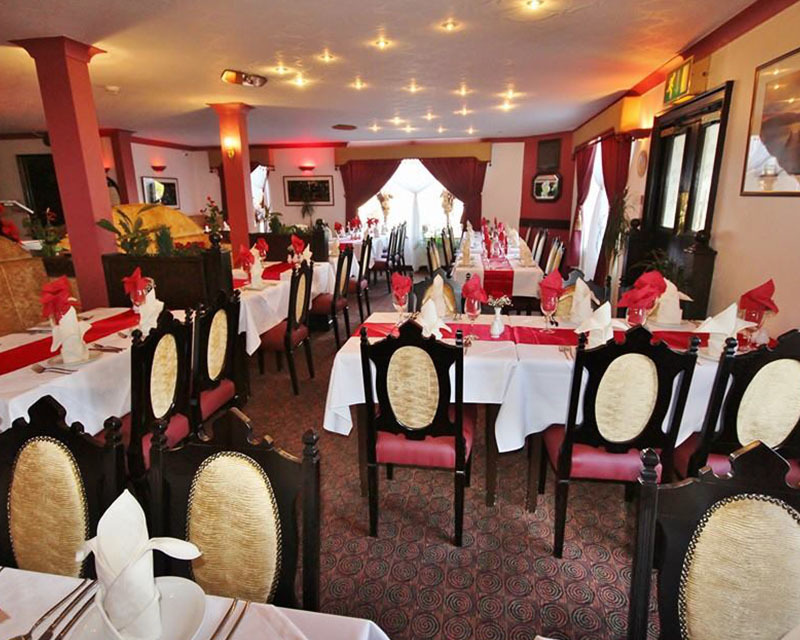 Welcome to Shish Tandoori, The Best Indian Restaurant in Aberdeen! Indian cuisine is known for its bold use of spices and herbs to infuse rich flavour in the food and elevate it to another level. But the real blast of taste and flavour comes from the love for cooking and creativity for the craft. At Shish Tandoori, we try our best to stay true to those roots and reflect the same delightful scrumptiousness in our delicious food – an equal balance of flavour, love and creativity that you can taste in every bite. 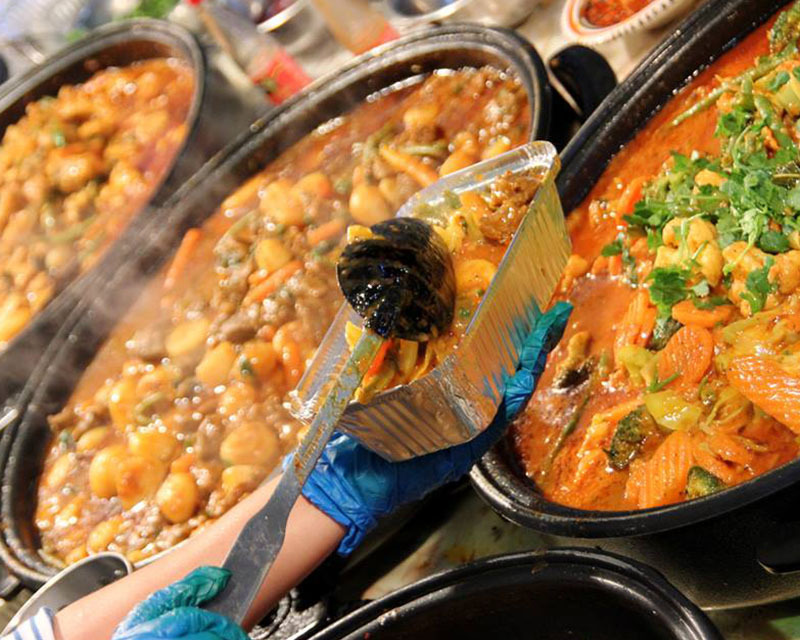 Our Indian delicacies along with a handful of western dishes prepared with sincerity from scratch, make us one of the best restaurants in Aberdeen. 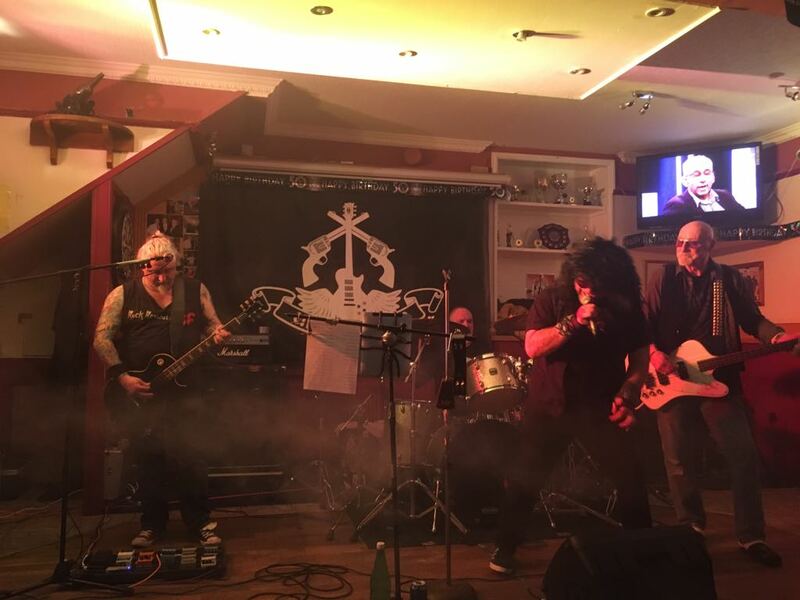 What separates us from the crowd is the standard of quality – not only in terms of the preparations but in our hospitality and ambience offered to guests as well. There is cheerfulness and warmth in the vibe scattered all around the restaurant, which allows you to let your hair down with a glass of wine and an inviting appetizer, while you choose which sumptuous delicacy by Shish Tandoori you would love to have for the meal. The cosy and comfortable chairs and couches will make you feel absolutely at home. The pleasant music will soothe your mind from the stress of the day. 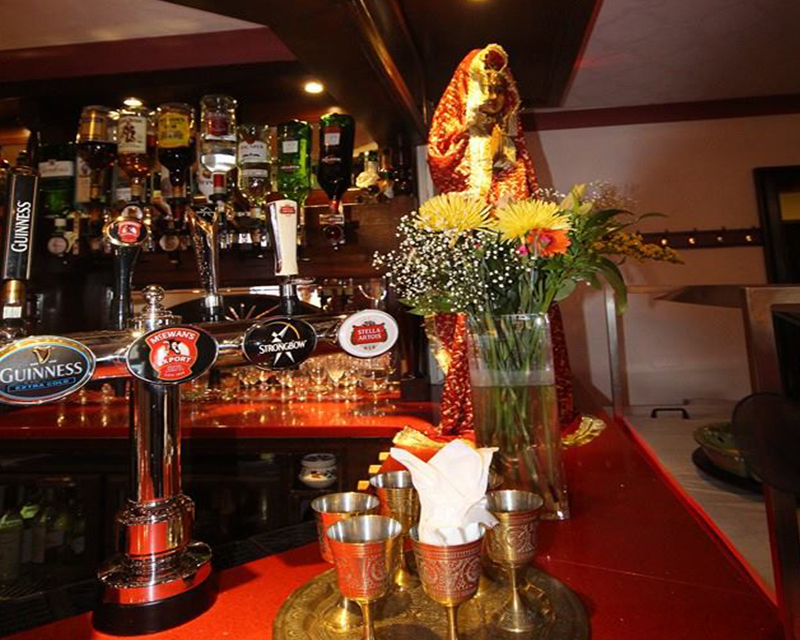 The courteous staff at Shish Tandoori will make sure you have your tables laid, your drinks filled, and your food served perfectly and on time. We take pride in offering one of the best services to our beloved and loyal customers in every aspect. Biryani is a Rice-based food made with spices, Basmati Rice & Meat or Vegetables. We have the door open for meals of the day – lunch (Thursday & Friday only) and dinner. 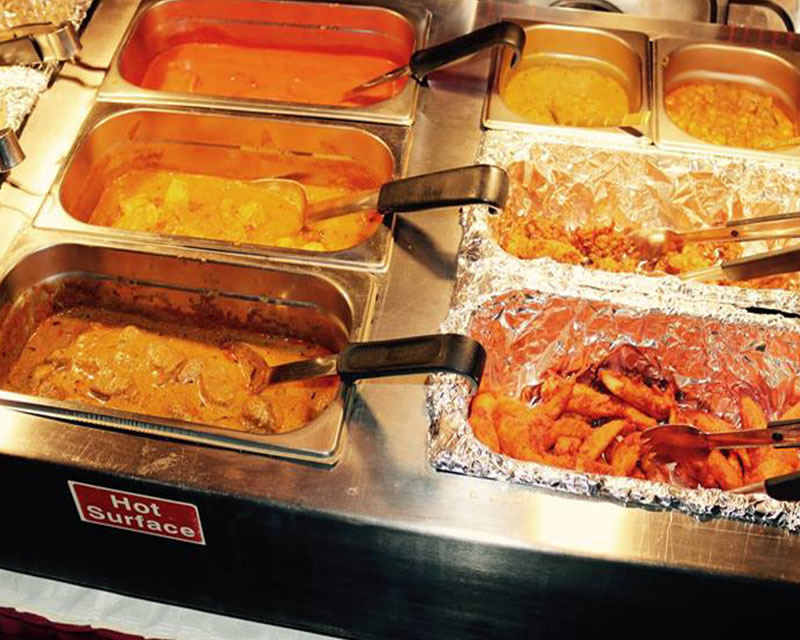 Whether you are hoping for a filling dinner in Aberdeen or you are a resident here trying to explore the best places to eat in Aberdeen, we promise you – Shish Tandoori will not disappoint you or your taste buds. At Shish Tandoori, you will find one of the most diverse and dynamic menus for Indian cuisine, not only among Aberdeen restaurants but in whole of Scotland. From the authentic grill of tandoori dishes to the homeliness of Indian staples to a variety of drool-worthy Biryanis to the softest, hand-kneaded bread – we have everything freshly prepared by seasoned chefs in our kitchen, for our customers. Shish Tandoori also serves some of the best curries in Aberdeen. We have brought together the curry recipes of different Indian states – Kashmir, Goa, Punjab, Gujarat, the Konkani area – and we present to you their exquisite flavours. Our expert chefs recreate the magic of the popular as well as little-heard-of dishes, cooked with vegetables, poultry and seafood alike – all fresh and locally sourced. Since we do not believe in limitations, we have our services extended to the virtual world at your fingertips. 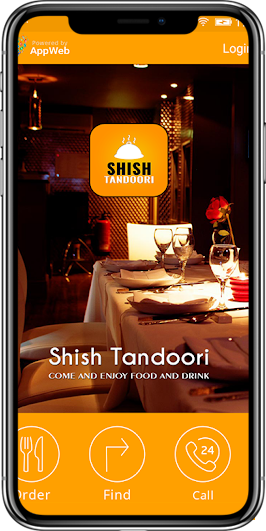 Our customers can make reservations for both personal and professional occasions with Shish Tandoori via this website as well as with the exclusive mobile application. We also take online orders and deliver to your doorstep in the quickest time possible. 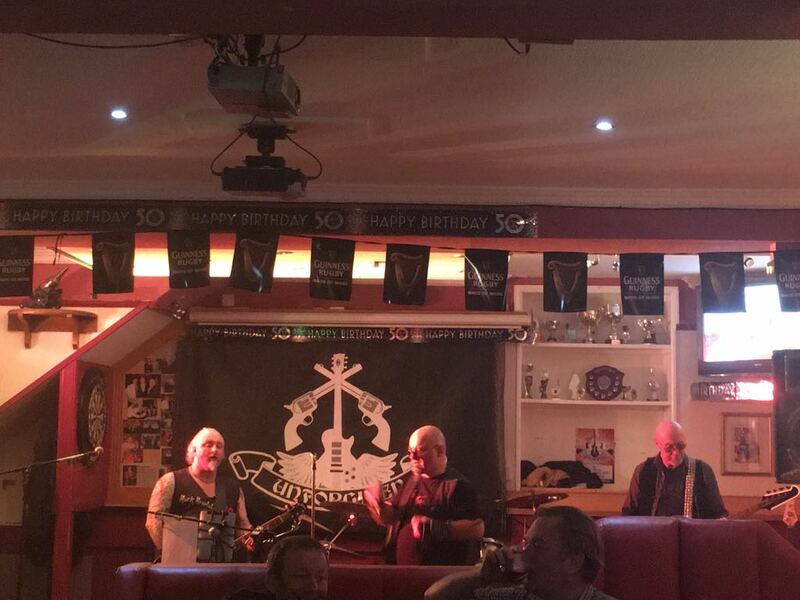 So, if you are in the town and looking for places to eat out in Aberdeen, you know where to visit! 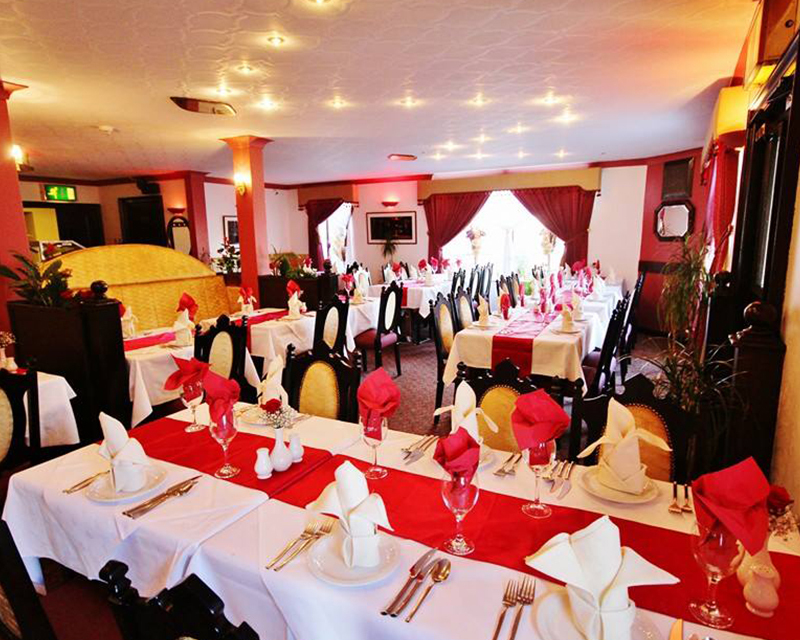 Come to Shish Tandoori in Brig Inn Hotel for the best culinary experience in Indian cuisine. We are the Shish Tandoori restaurant, a restaurant which is dedicated to cater scrumptious Indian dishes to people living Aberdeen since 2004. 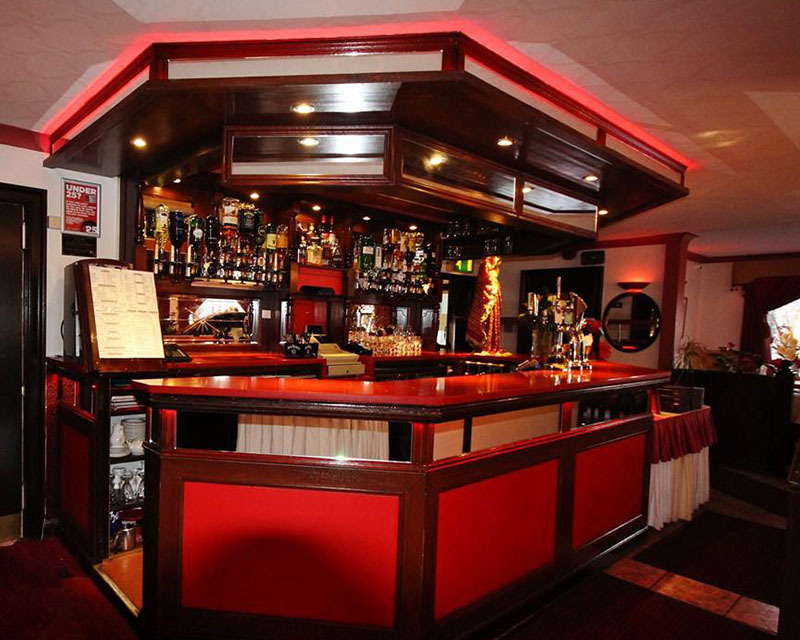 We are remarked as one of the premier restaurants present in the Brig Inn Hotel with distinct features. The delicious dishes range is enormous here i.e. Korma, Tikka, Biryani, Tandoori chicken as well as vegetarian side. Before you start ordering incessantly from our restaurant, familiarise yourself a bit with our starters- Poppadom, Pakora, Samosa, Onion bhaji etc.